What should regulatory best practices look like for robo-advisors? BlackRock has an answer. 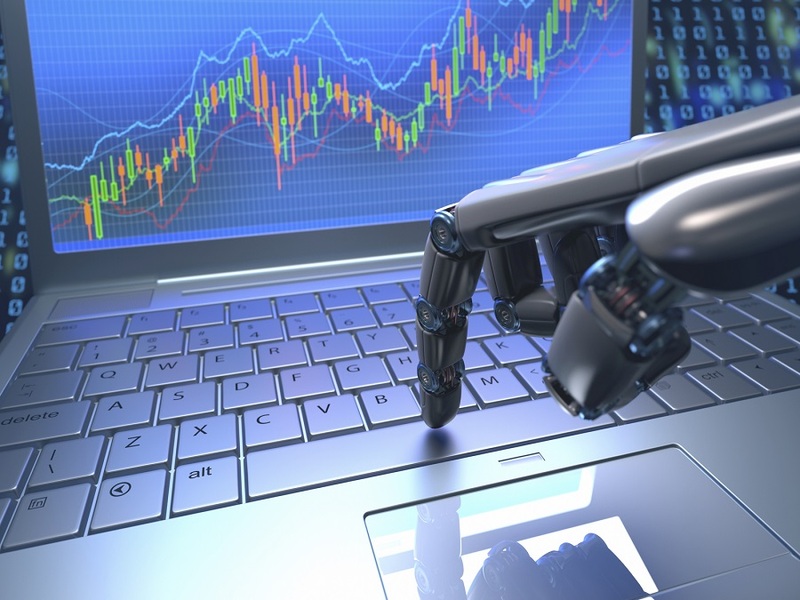 BlackRock, the investment management company that oversees more than $4.7 trillion in assets, has issued a new paper outlining what regulatory best practices should look like for robo-advisors.